Wine lovers and fans of the worldwide hit television series "The Walking Dead" can now order "The Walking Dead" Wine Collection from Lot18 in partnership with AMC. Perfect for your weekly viewing parties or for any occasion, the limited-edition collection features three hand-crafted blends and uniquely designed labels to honor the essence of characters from the series which is currently in its 8th season. With a limited number of each specially created bottle available, these delicious wines can be purchased exclusively at Lot18.com/TheWalkingDead while supplies last. Just in time for the highly anticipated new season of "The Walking Dead", the sale will go live on Monday, November 6 at 8am ET. 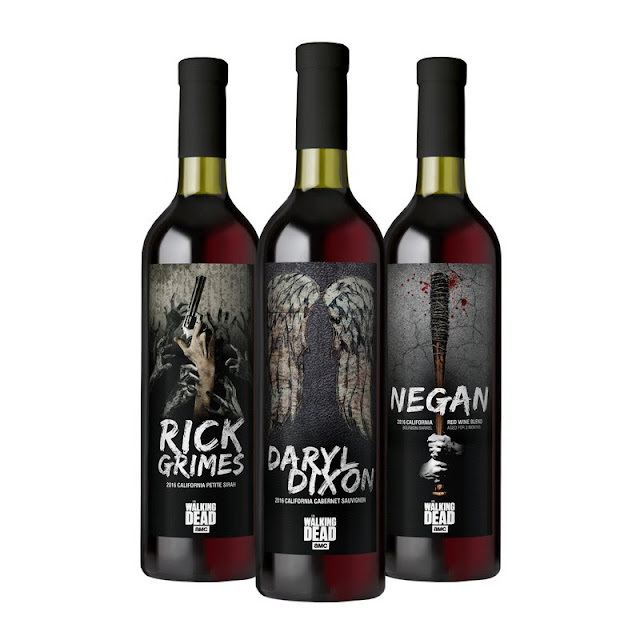 The individually selected wines were carefully crafted by the team at Lot18 to highlight their shared characteristics with the beloved characters Rick Grimes, Daryl Dixon, and the villainous Negan. 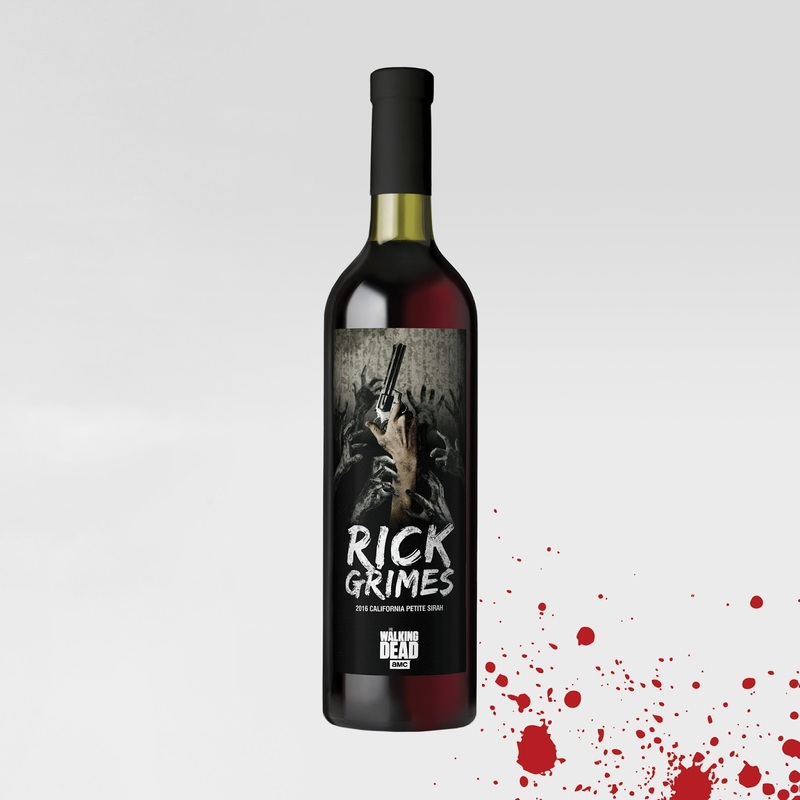 Whether he's fighting off a herd of walkers or rallying communities to defend against the Saviors, Rick Grimes is undoubtedly the leader of the group, just as this Petite Sirah would command the attention of anyone who tastes it. Like Rick, this red is a true crowd pleaser - bold, dark and balanced, exhibiting a notable tension between the bright acidity and firm, tannic structure. You'll realize with just one sip that his is a wine that'll never let you down. Resourceful, fearless and capable of handling both the dead and the living, Daryl Dixon is a loner man of few words, but his loyalty to the group is immediately apparent to anyone he encounters. This California Cabernet Sauvignon is similarly reliable, showing depth and an attractive core of ripe black fruits, intermingled with savory nuances of coffee bean and dried herbs. 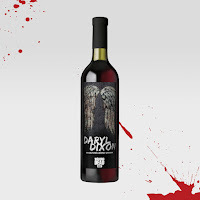 Like Daryl's crossbow, this is a wine you can count on to always hit the mark. Negan is the man we all love to hate, but you have to respect his uncompromising style. This red blend is also brawny and bold, creating devotees with its robust, extracted flavors of vanilla, dark chocolate and caramel. A portion of the wine was bourbon barrel aged for three months. Composed of 73% Merlots, 18% Zinfandel and 9% Petite Sirah, this is a wine that packs a punch harder than Lucille's, compelling you through the apocalypse and beyond. Based on the comic book series written by Robert Kirkman and published by Image Comics, "The Walking Dead" reigns as television's most watched drama for adults 18-49. "The Walking Dead" tells the story of the months and years that follow a zombie apocalypse, and follows a group of survivors, led by police officer Rick Grimes, who travel in search of a safe and secure home. The series is executive produced by showrunner Scott M. Gimple, Robert Kirkman, Gale Anne Hurd, David Alpert, Greg Nicotero and Tom Luse. "The Walking Dead" is currently in its eighth season airing Sunday nights on AMC.